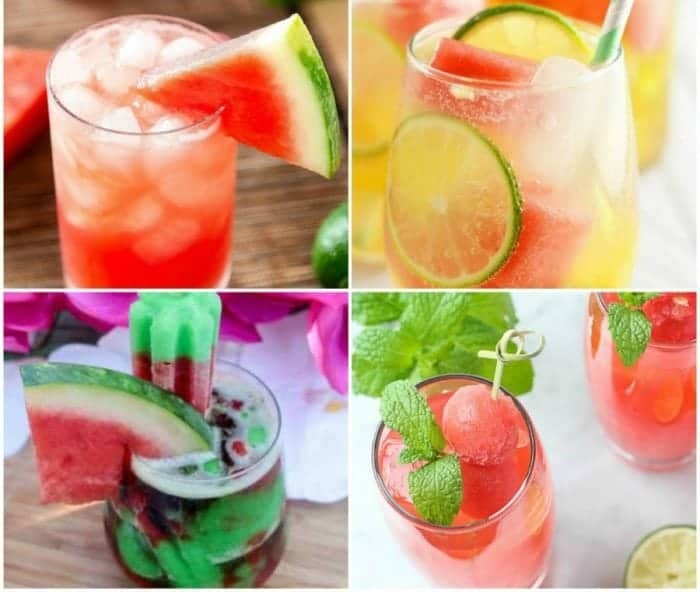 These Watermelon Inspired Cocktail recipes are a perfect way to enjoy a summer gathering! Hello Friends! I hope that you are having a wonderful week! It was a hot one for us here in southern California. We managed to enjoy the mornings outdoors before the weather got so hot. In the afternoons, we stayed indoors with the air conditioner on. I only wish I had some of these frosty drinks to keep me cool. In case you didn’t know, this Friday is National Watermelon Day. Watermelon is one of my favorite fruits and nothing says summer like a juicy slice of watermelon. 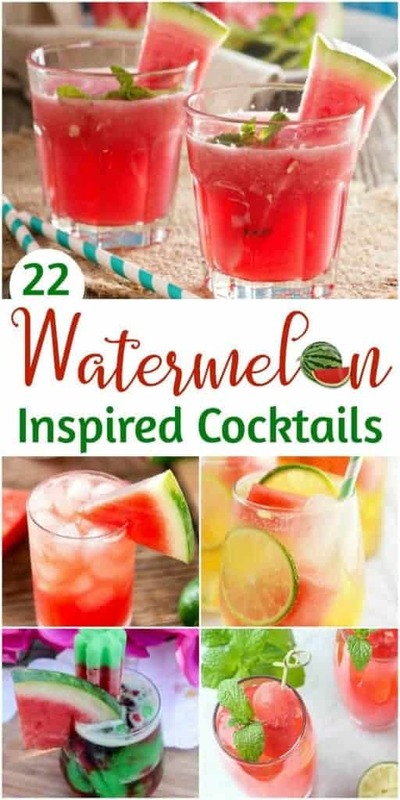 Whether you are planning a BBQ or pool party or just an evening watching the sunset, these tasty watermelon cocktails will have you savoring the summer moment. We hope you enjoyed these quick and easy summer drink recipes. If you enjoyed this recipe, please consider sharing. We would love it if you did! If you make it and share it on Instagram, please tag us and let us know! 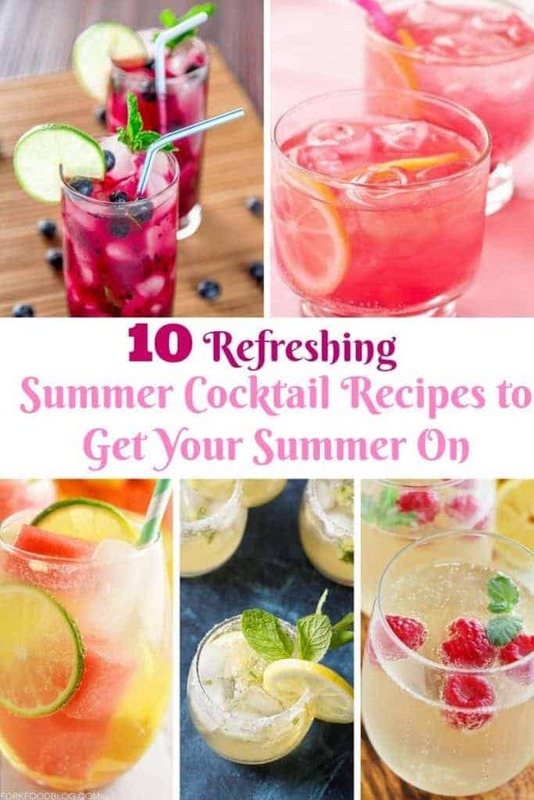 For more great drink recipes, check out these tasty summer cocktail recipes. 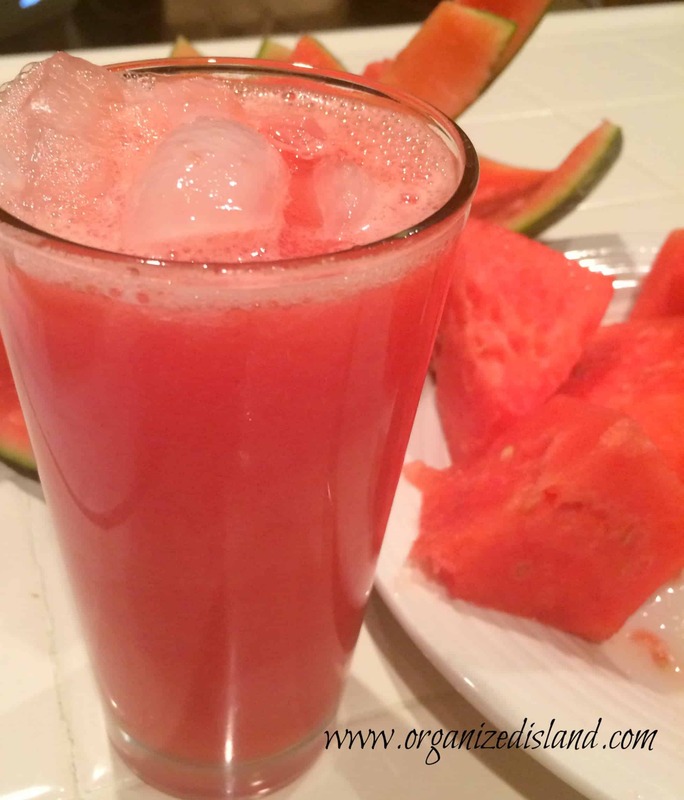 For a great watermelon drink for the kids, try this delightful Watermelon Agua Fresca. This collection is drool-inducing. The photography is stellar! I love all things watermelon. Thanks! I don’t know which to try first!